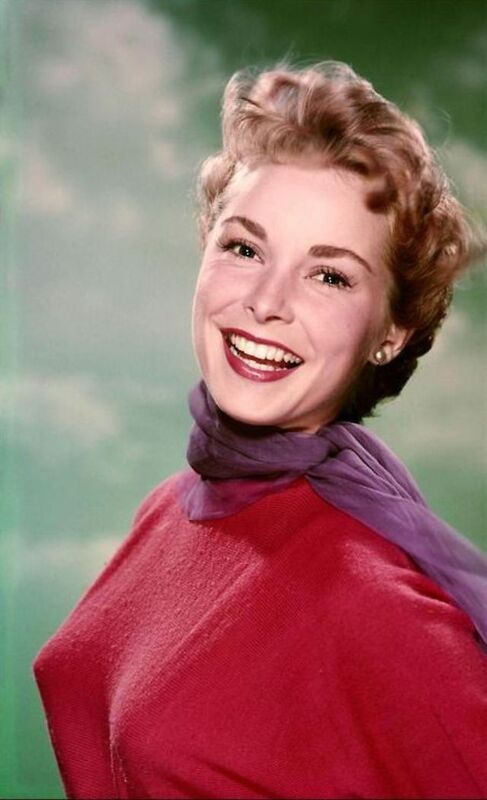 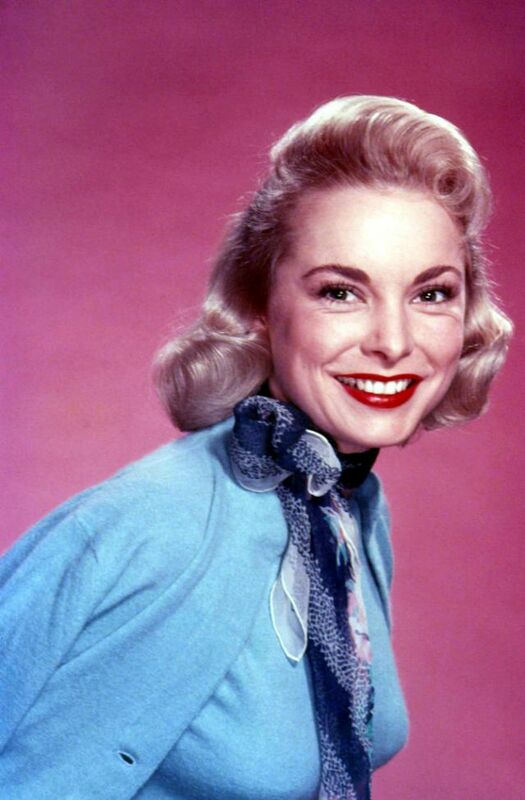 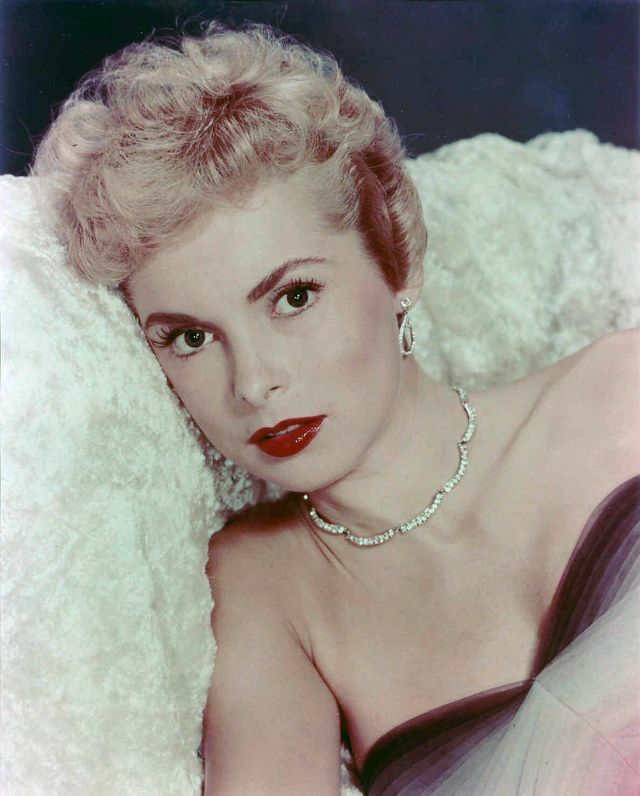 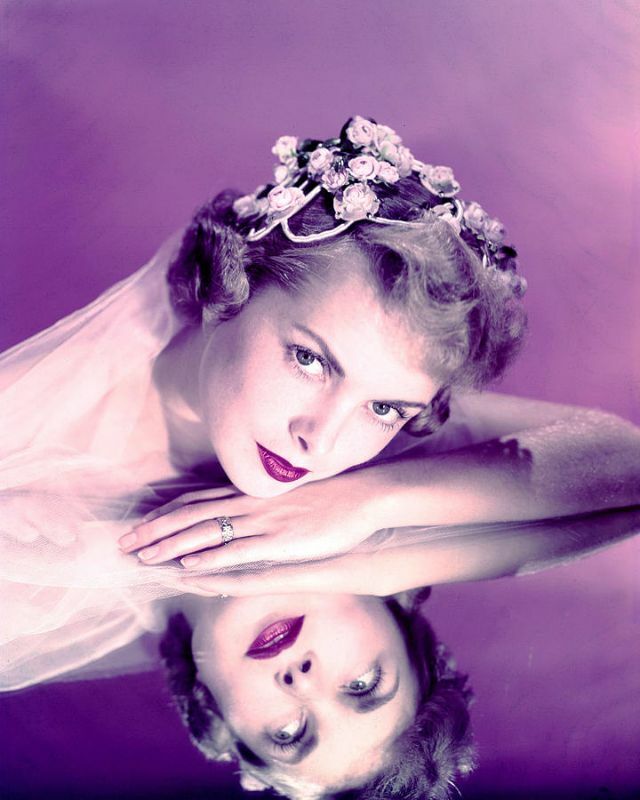 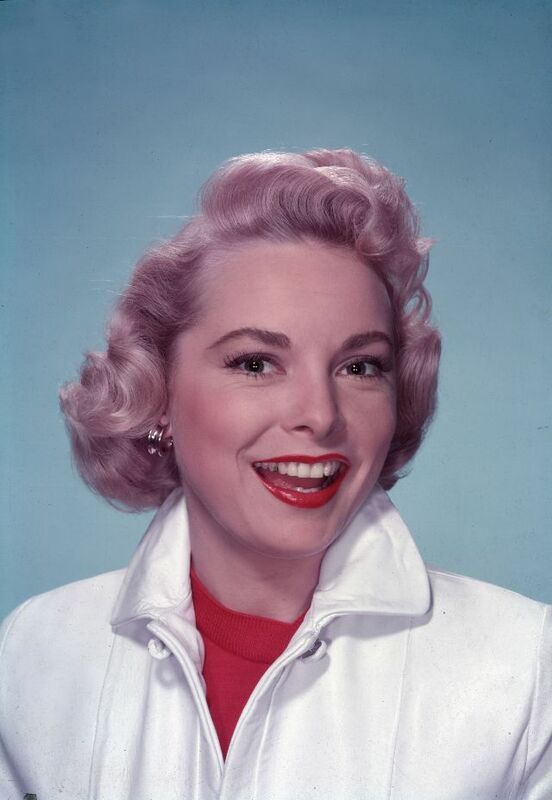 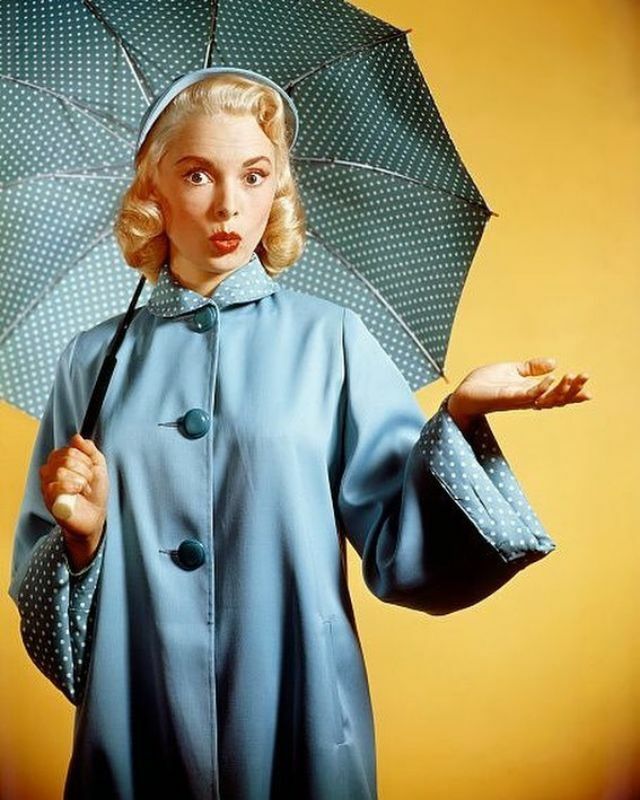 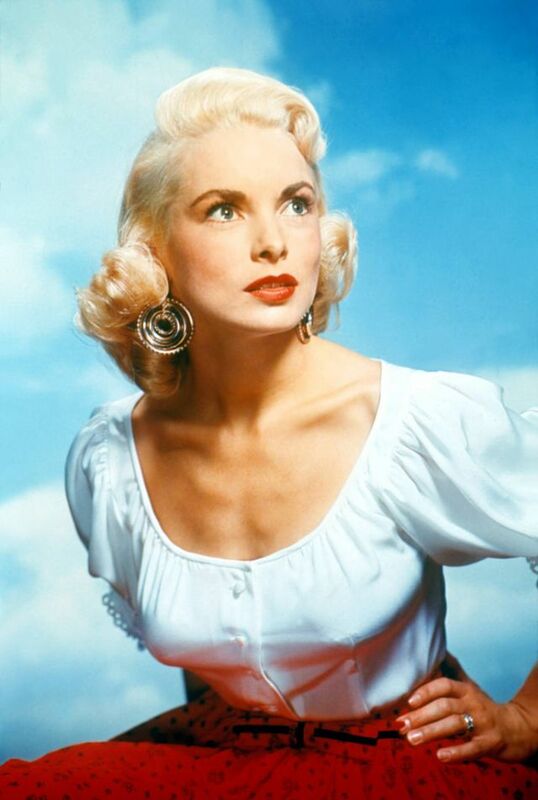 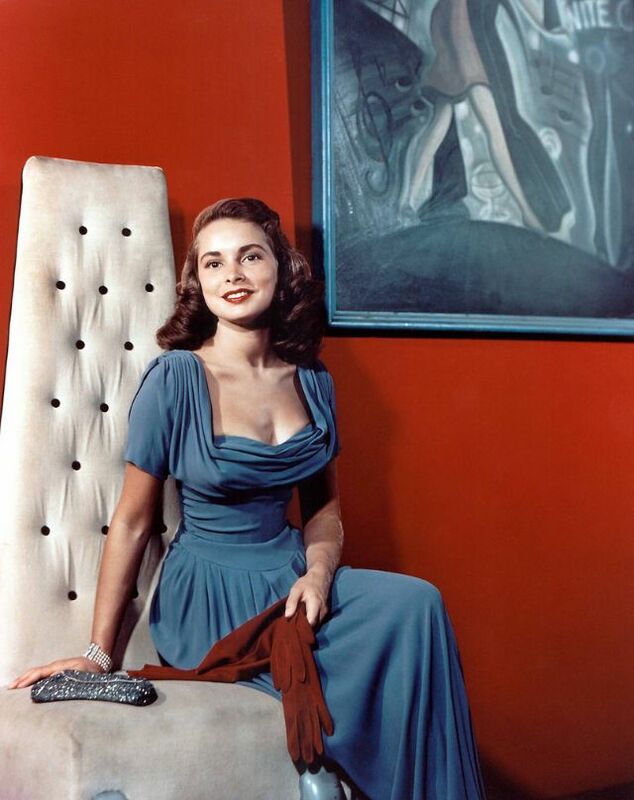 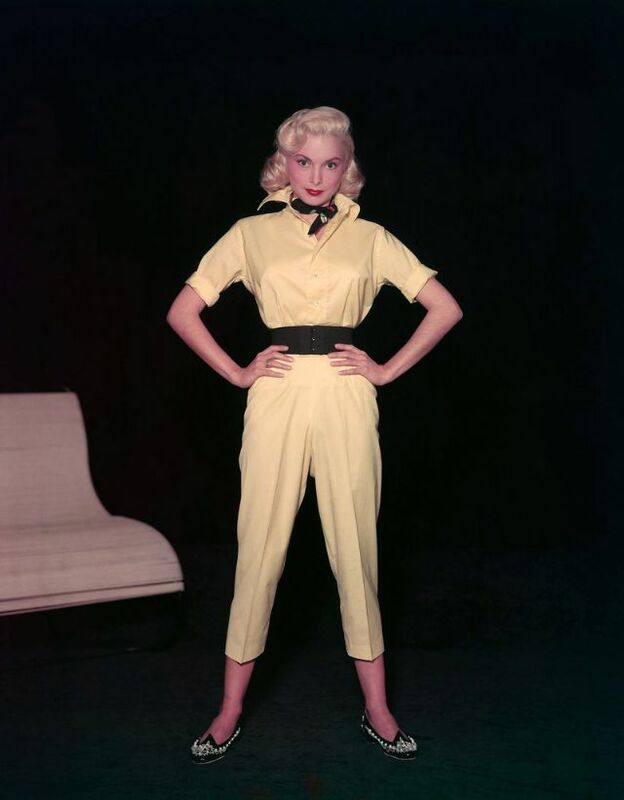 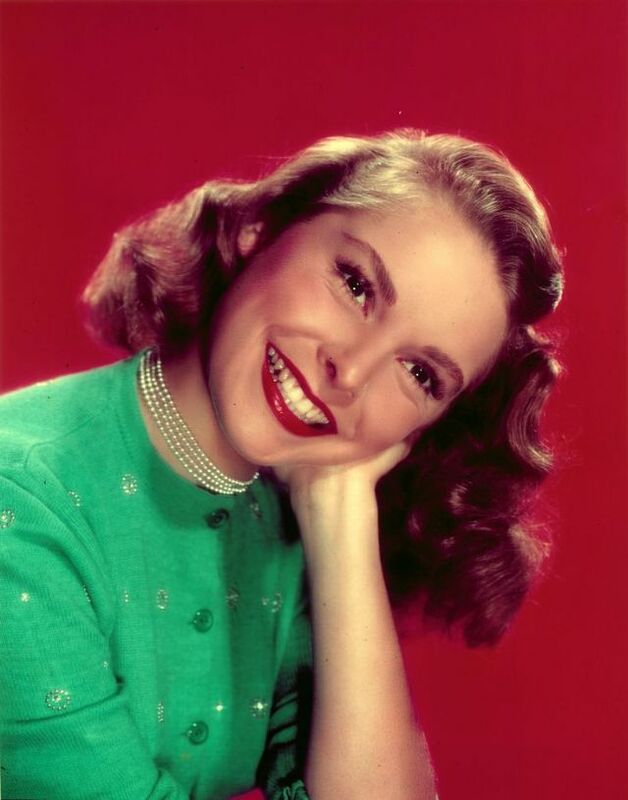 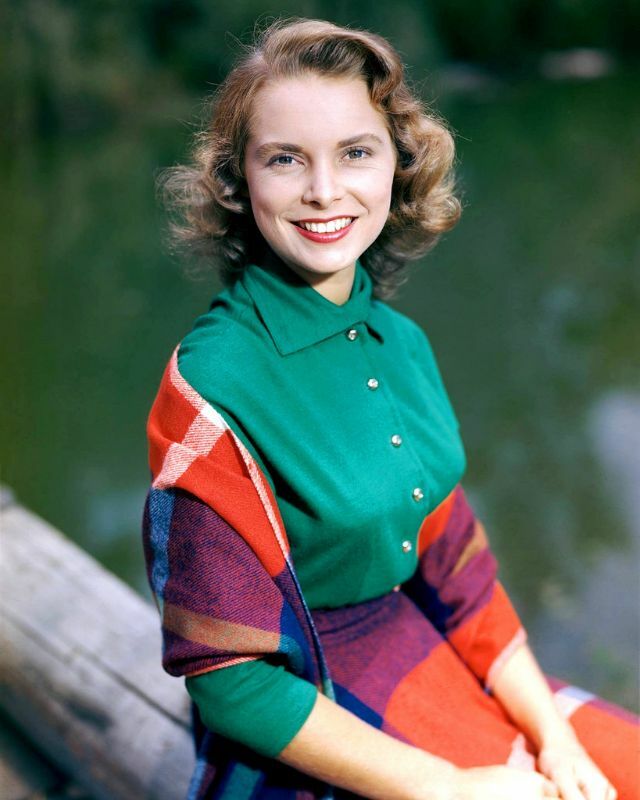 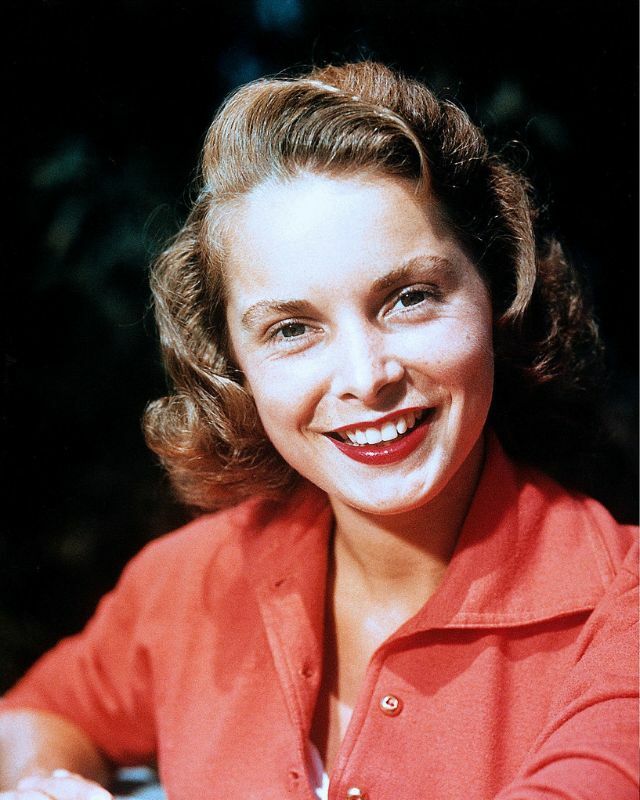 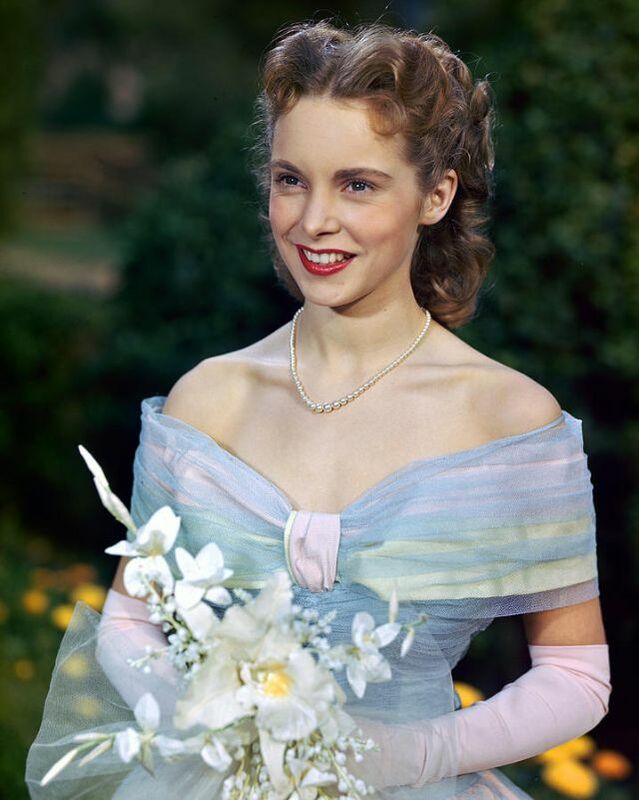 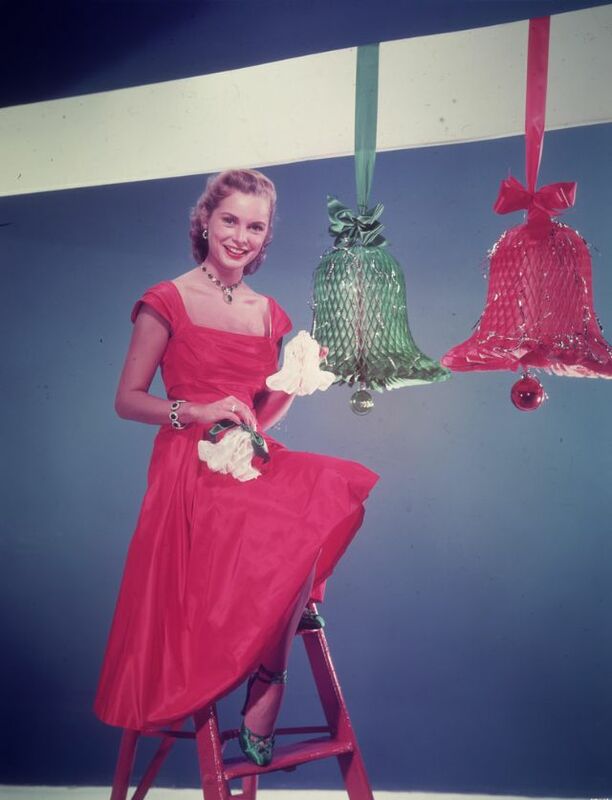 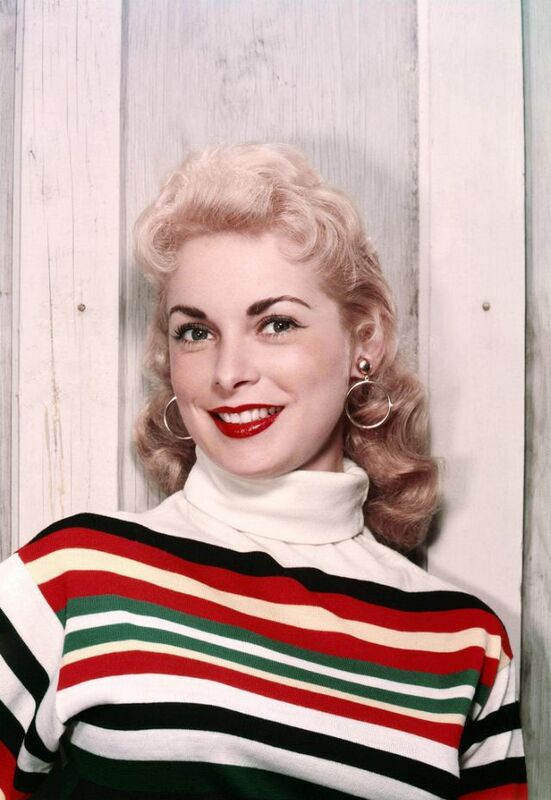 Born 1927 as Jeanette Helen Morrison in Merced, California, American actress, singer, dancer, and author Janet Leigh was discovered at age eighteen by actress Norma Shearer, who helped her secure a contract with Metro-Goldwyn-Mayer. 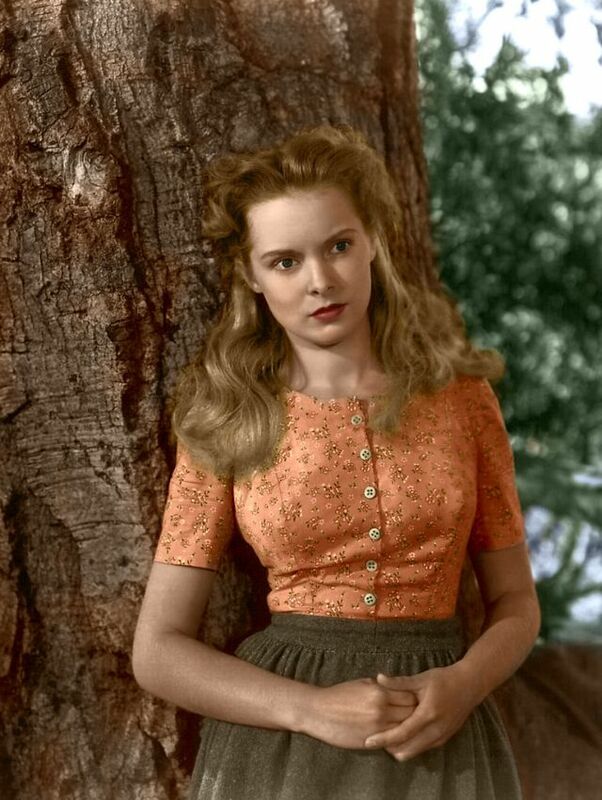 Leigh had her first formal foray into acting appearing in radio programs before making her film debut in The Romance of Rosy Ridge (1947). 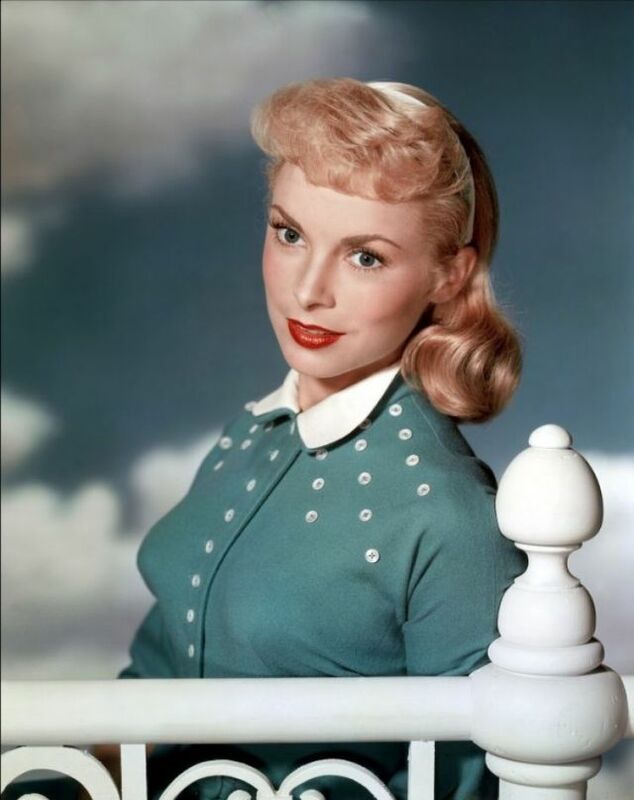 Early in her career, Leigh appeared in several popular films for MGM which spanned a wide variety of genres, including Act of Violence (1948), Little Women (1949), Angels in the Outfield (1951), Scaramouche (1952), The Naked Spur (1953), and Living It Up (1954). 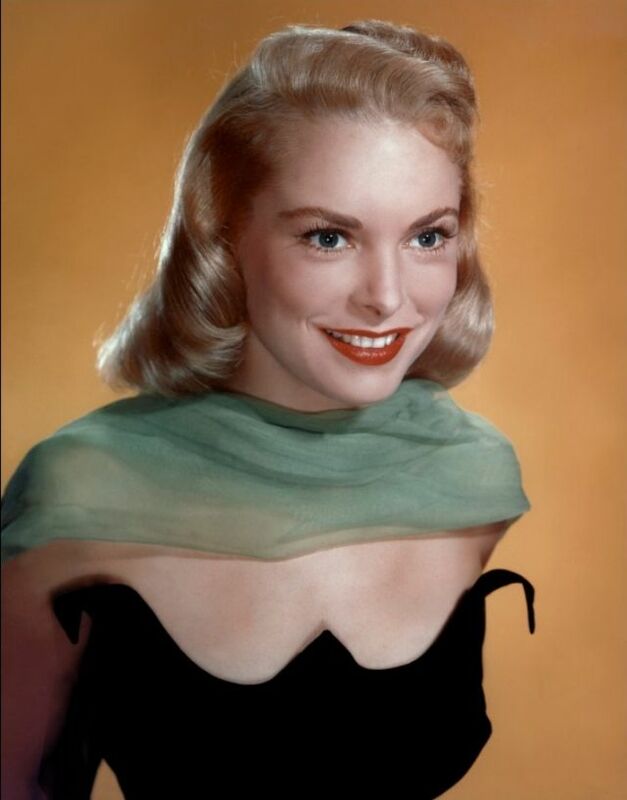 She played mostly dramatic roles during the latter half of the 1950s, in such films as Safari (1956) and Orson Welles's film noir Touch of Evil (1958), but achieved her most lasting recognition as the doomed Marion Crane in Alfred Hitchcock's Psycho (1960), which earned her a Golden Globe Award for Best Supporting Actress and an Academy Award nomination for Best Supporting Actress. 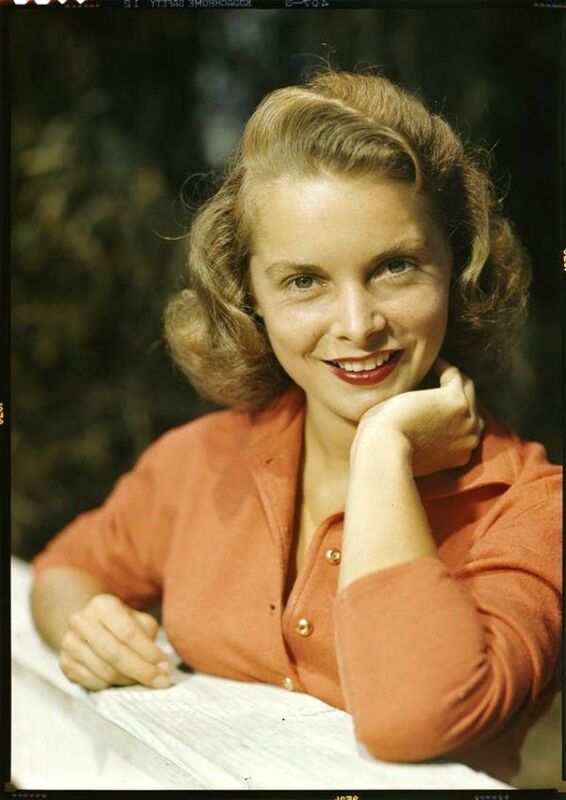 In addition to her work as an actress, Leigh also wrote four books between 1984 and 2002, two of which were novels. 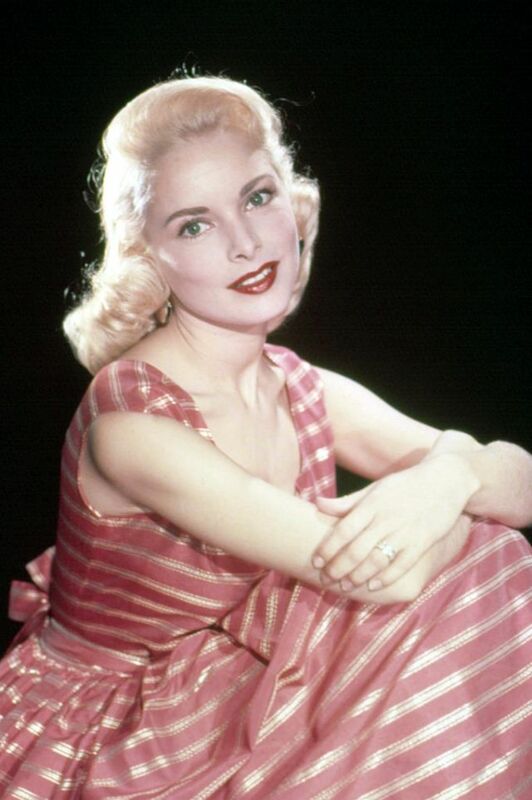 Leigh died in 2004 at age 77, following a year-long battle with vasculitis, an inflammation of the blood vessels. 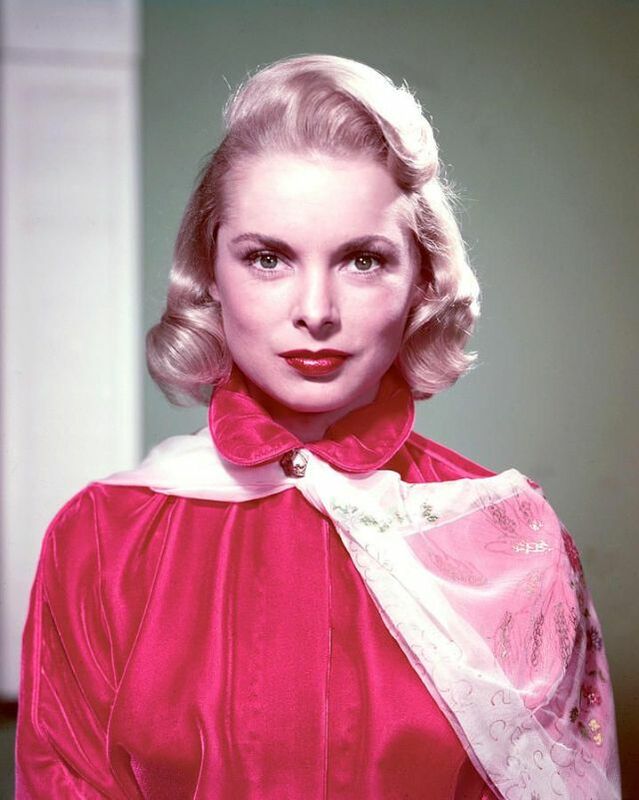 Before Marion Crane, take look at these glamorous photos to see the beauty of young Janet Leigh in the late 1940s and 1950s.